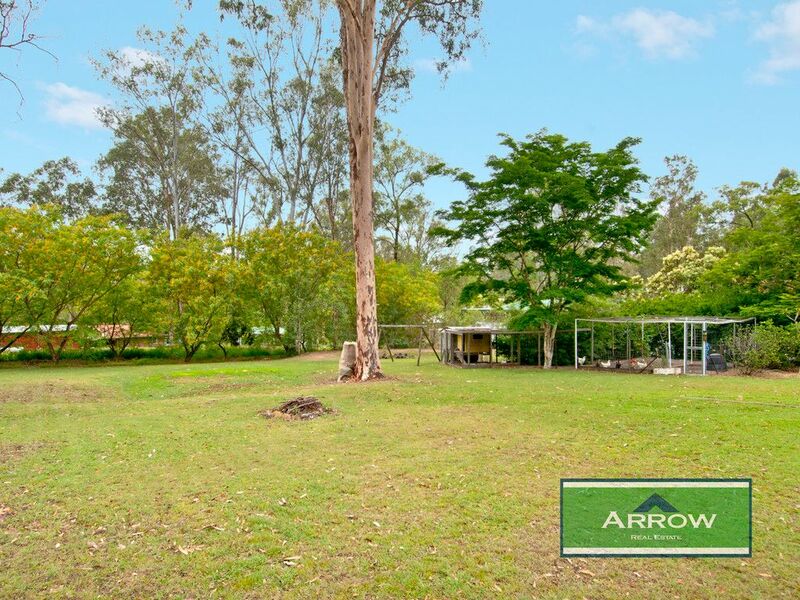 Situated down a quiet court in leafy Cedar Grove you will find this family friendly acreage property. 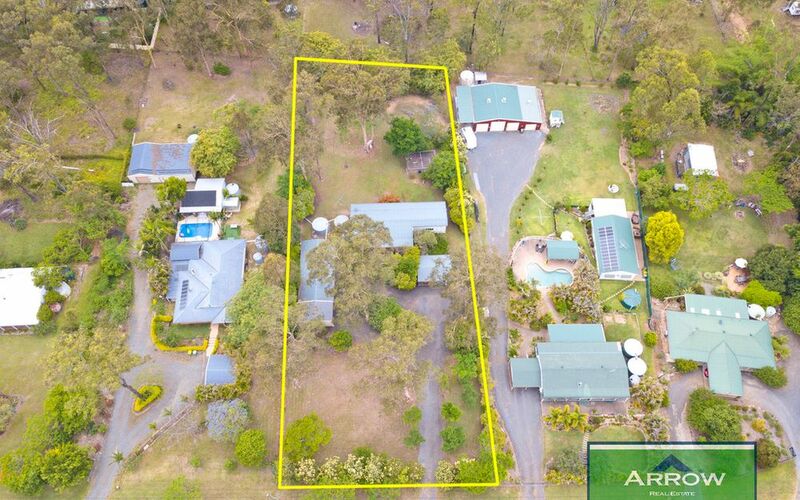 The home is being bought to the market for the very first time as the original owners embark on a new adventure. 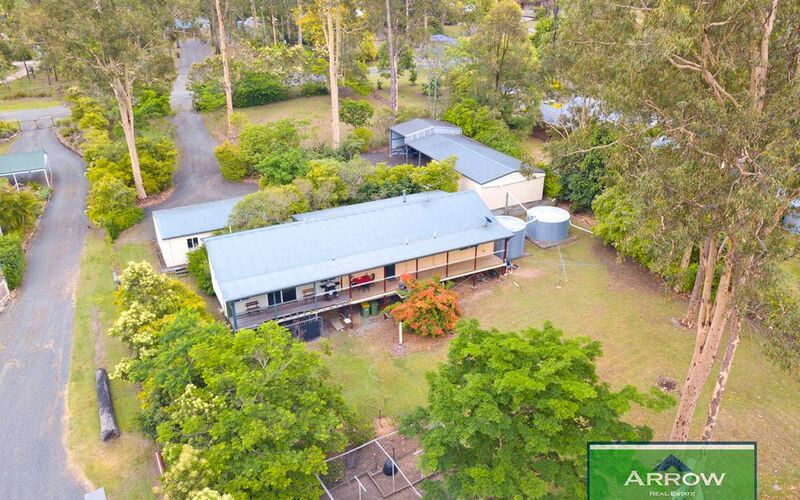 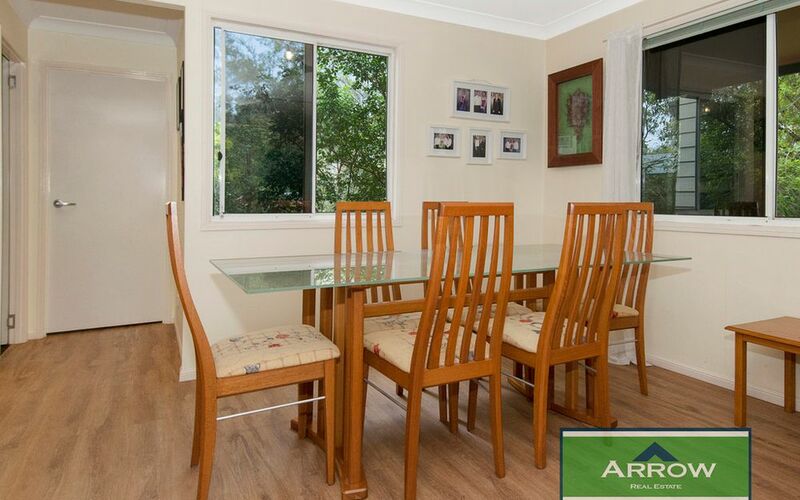 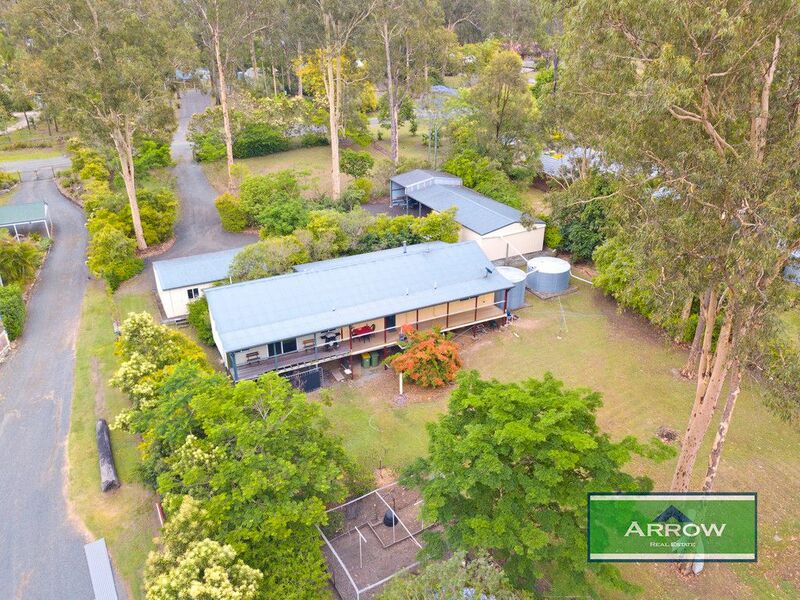 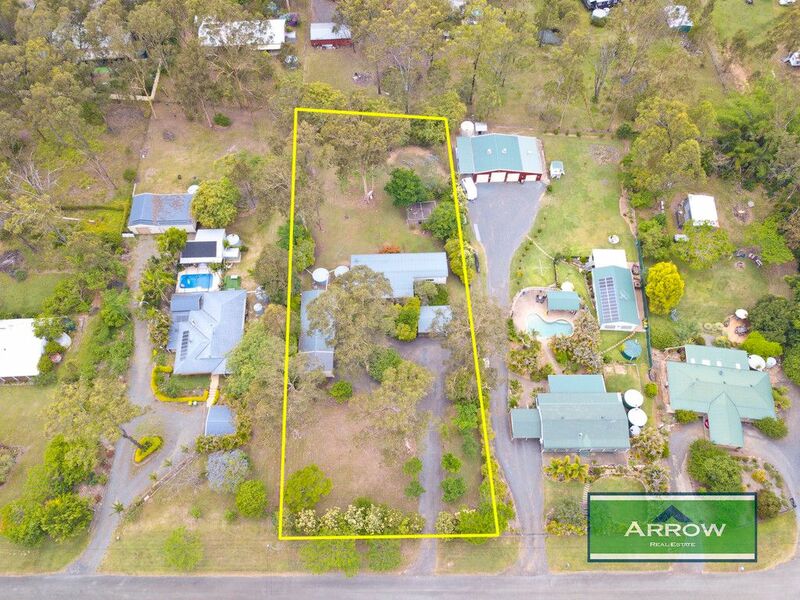 A generous 4377m2 block that is lightly treed and flood free offers plenty of space for the growing family. 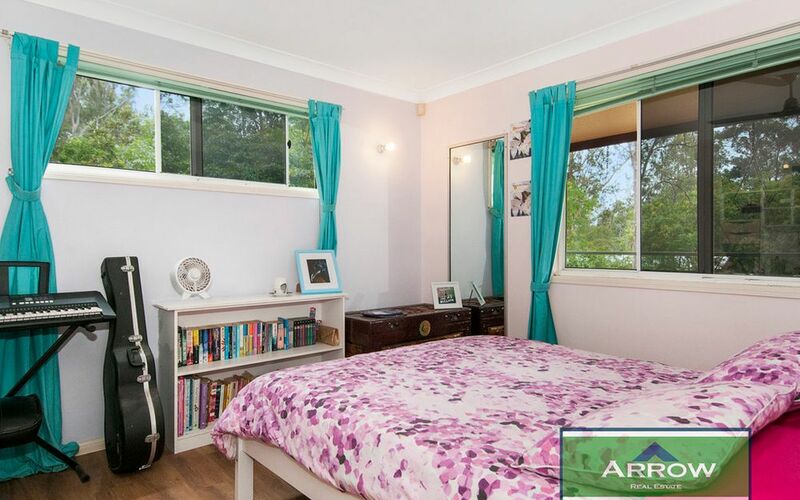 The home itself presents with 3 bedrooms plus a dedicated study with built in cabinetry. 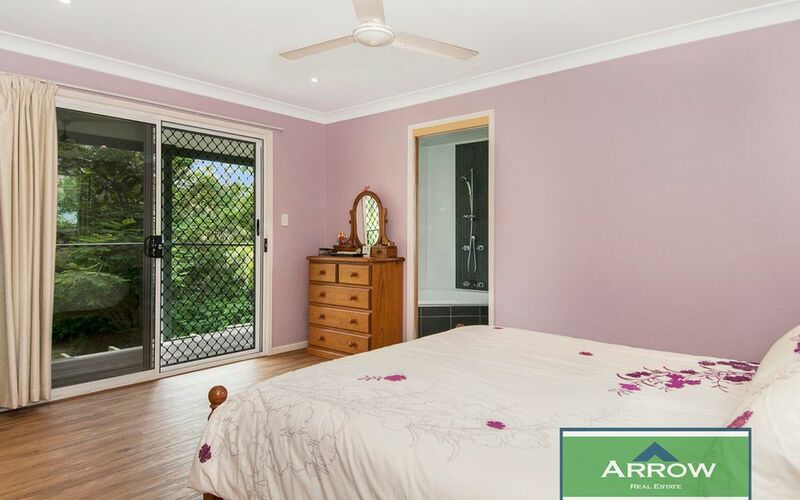 The master features a double robe, ceiling fan and an updated ensuite including a relaxing spa shower. 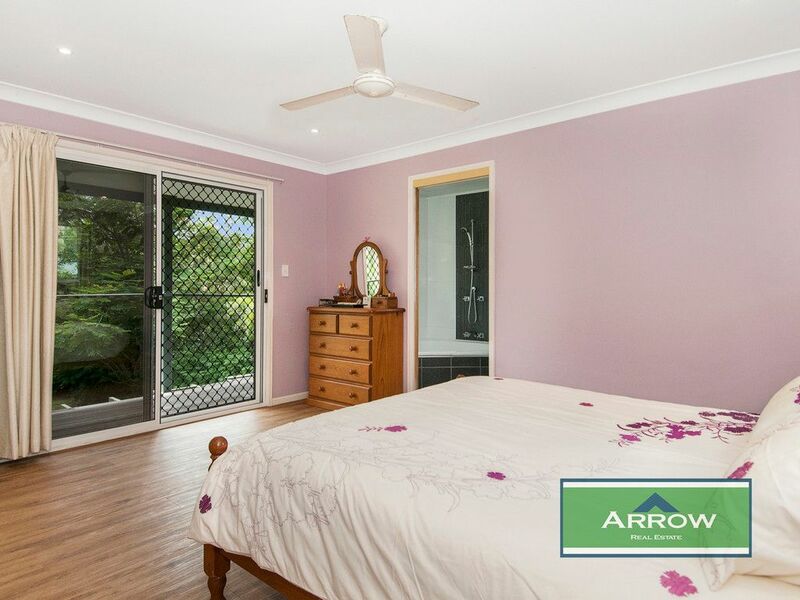 The second bedroom is queens size and comes with a walk in robe whilst the 3rd is also generous in size with robes and ceiling fans. 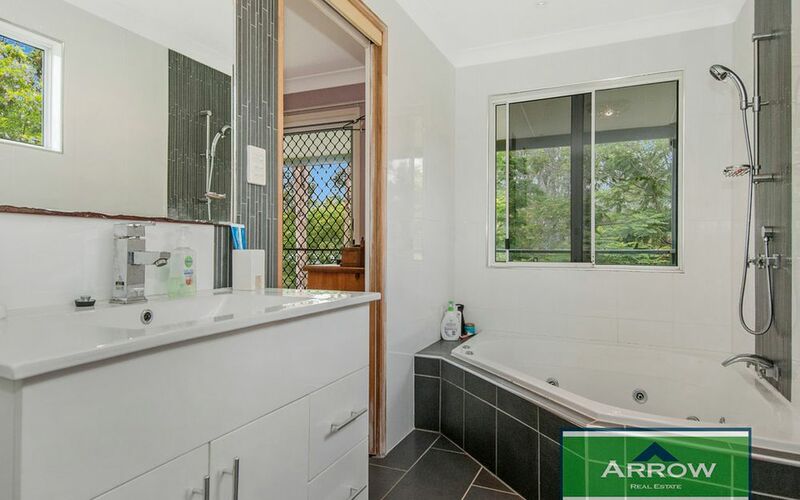 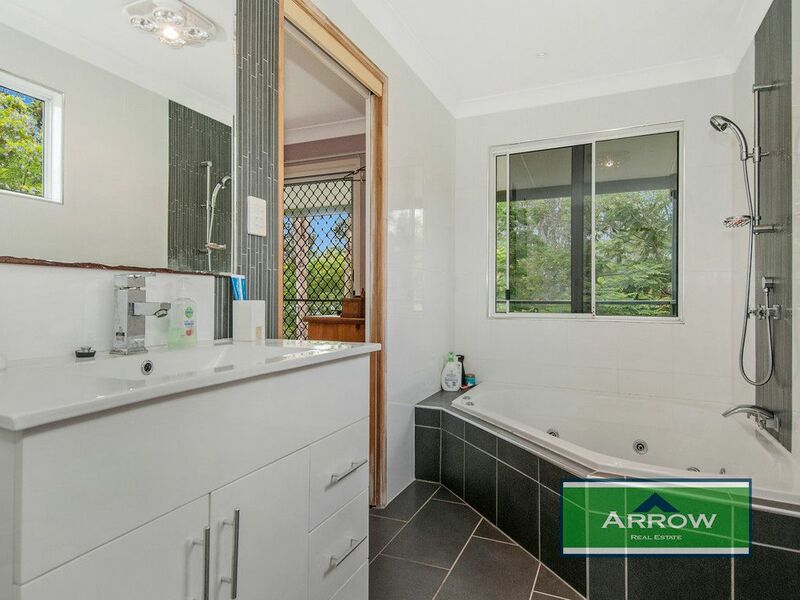 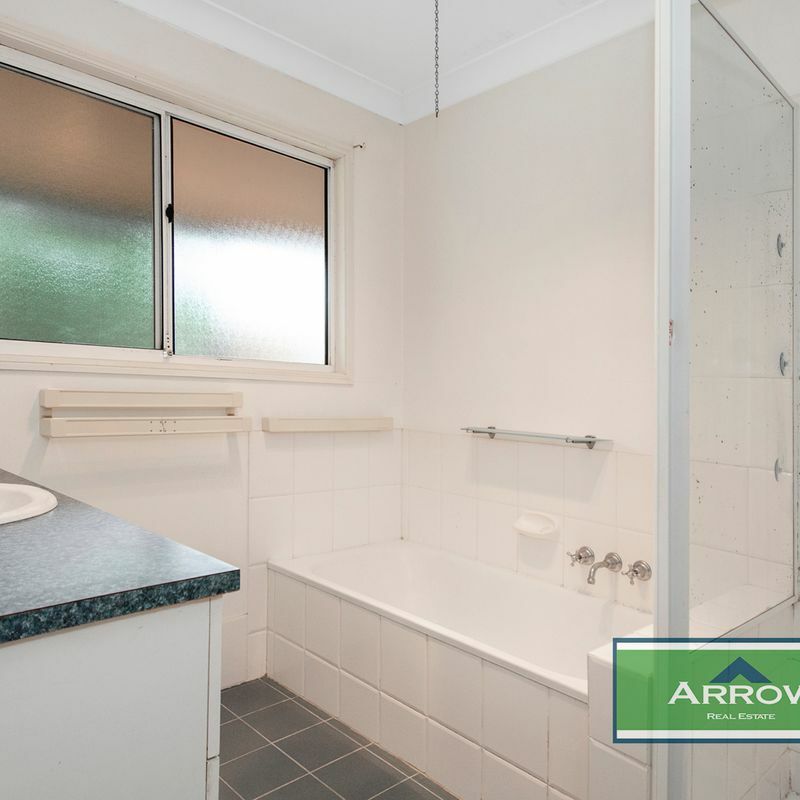 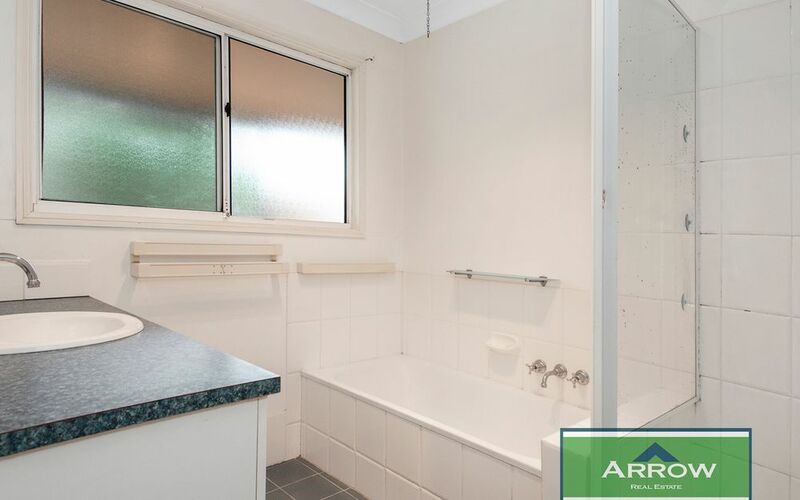 A family bathroom completes the children’s area and includes a separate toilet. 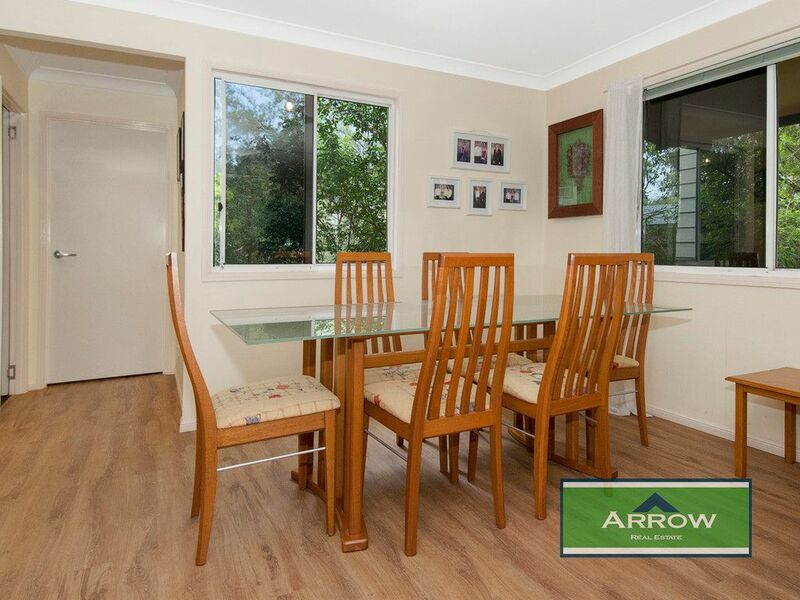 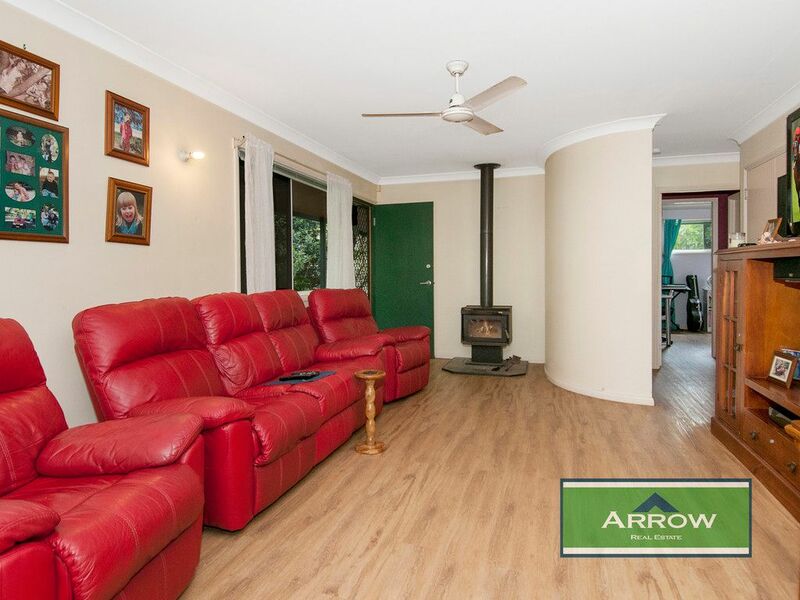 Living options included a family and dining area with wood fire heater and is adjoined by the over sized kitchen with updated appliances, dishwasher, ample cupboard and bench space and double fridge cavity. 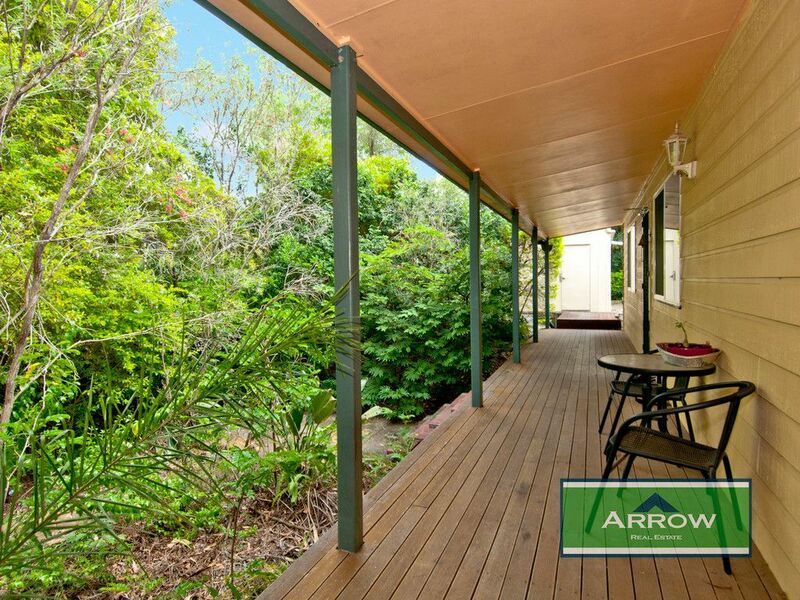 New timber look flooring is a very welcome addition as is the soon to be finished new balustrading on the rear verandah. 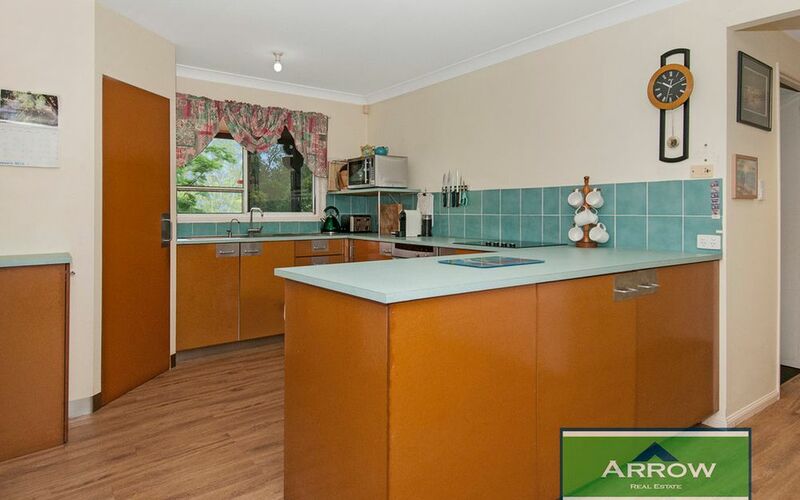 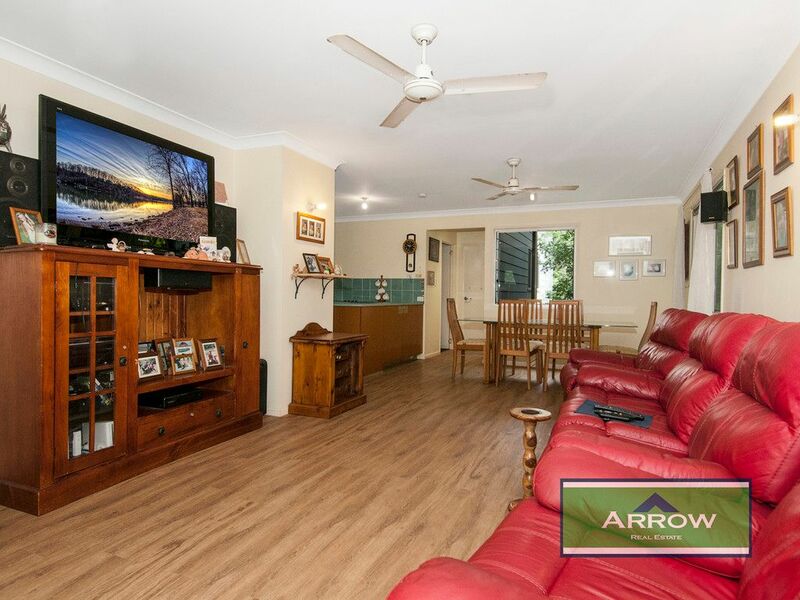 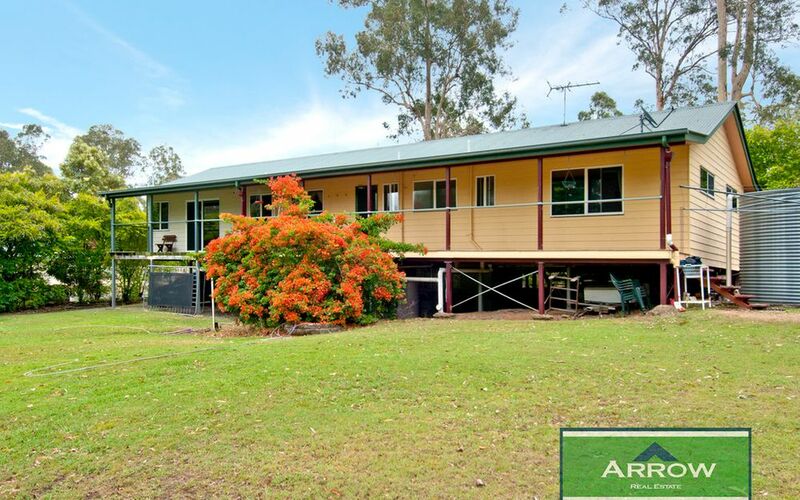 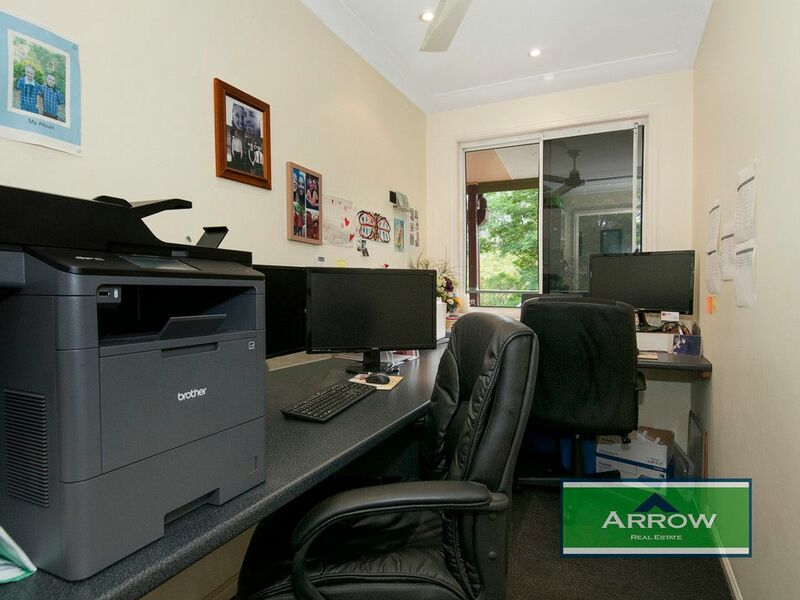 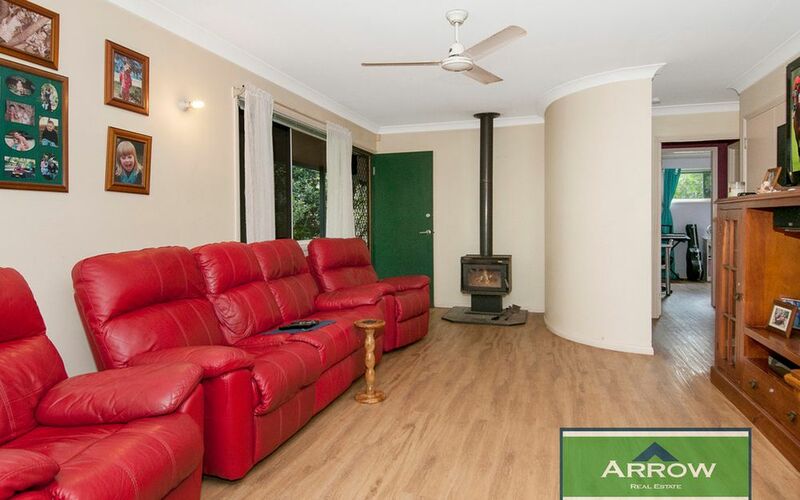 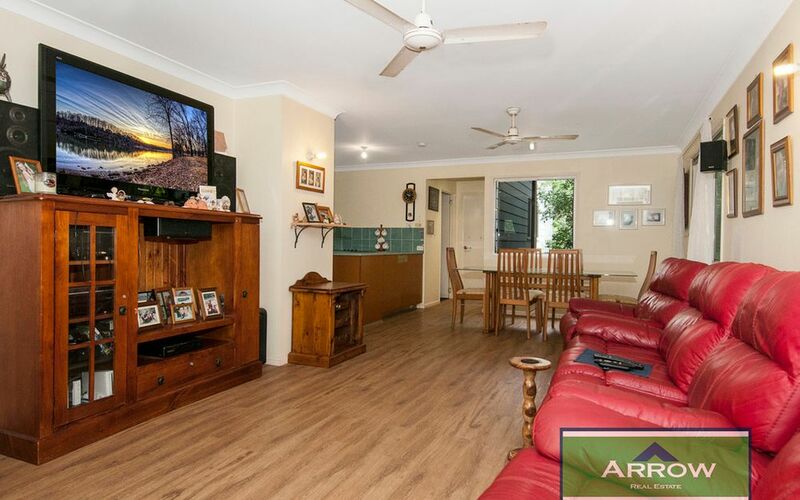 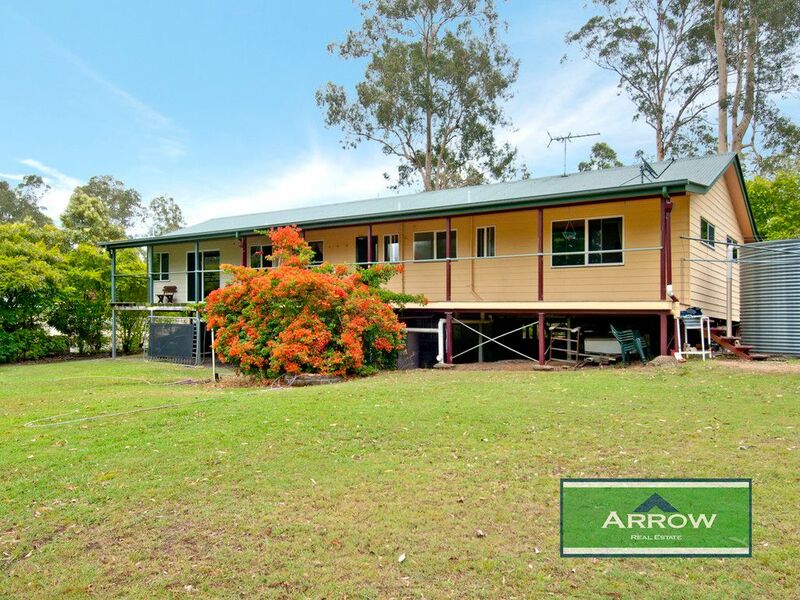 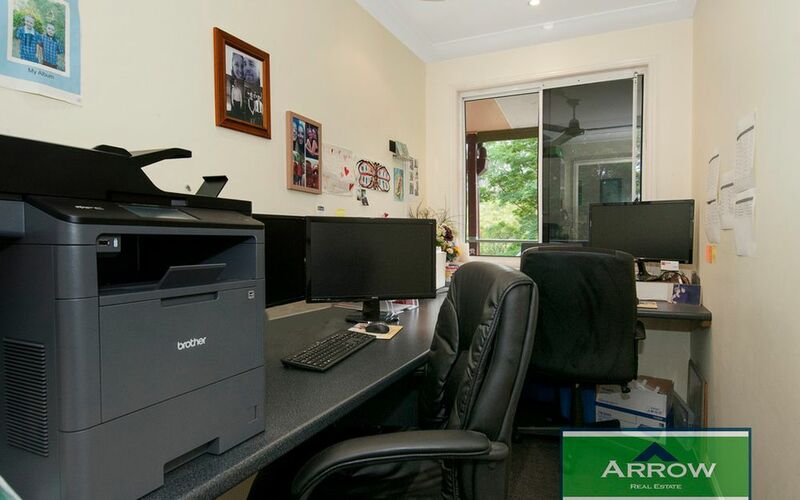 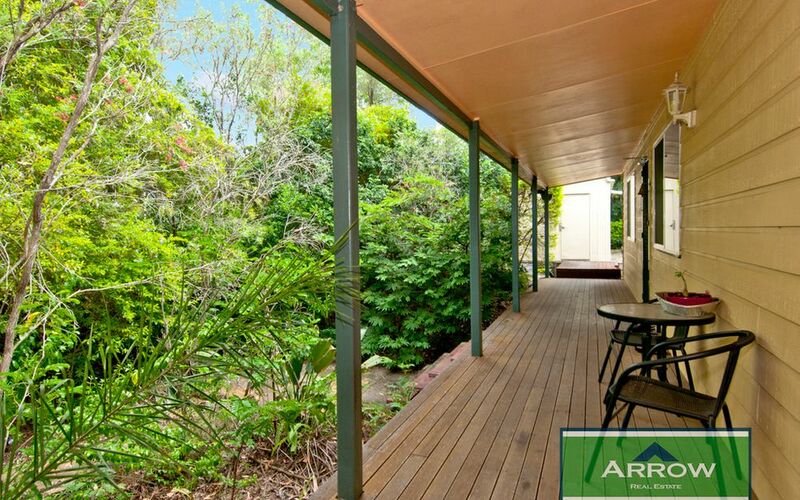 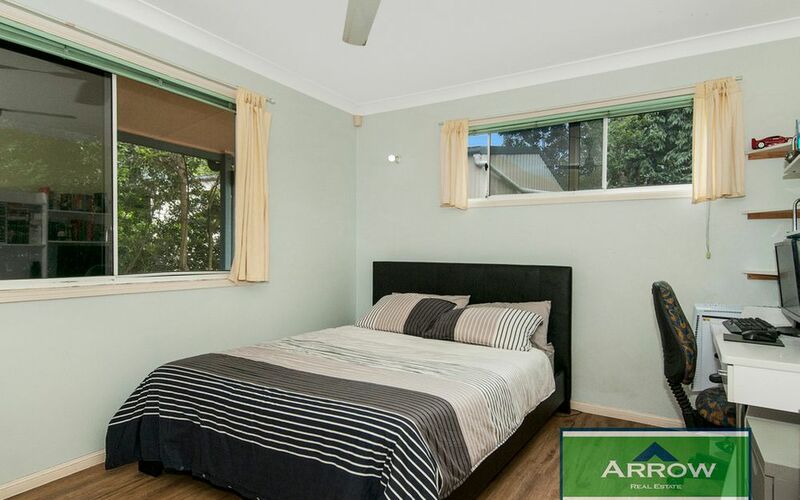 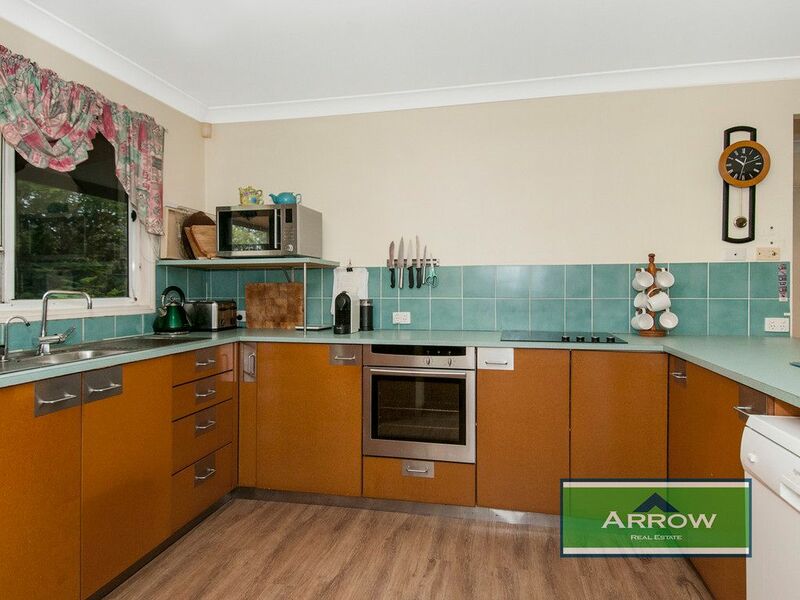 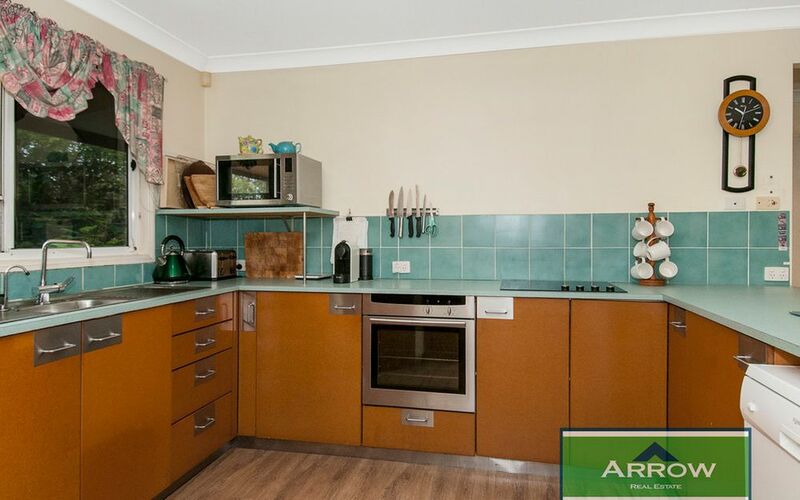 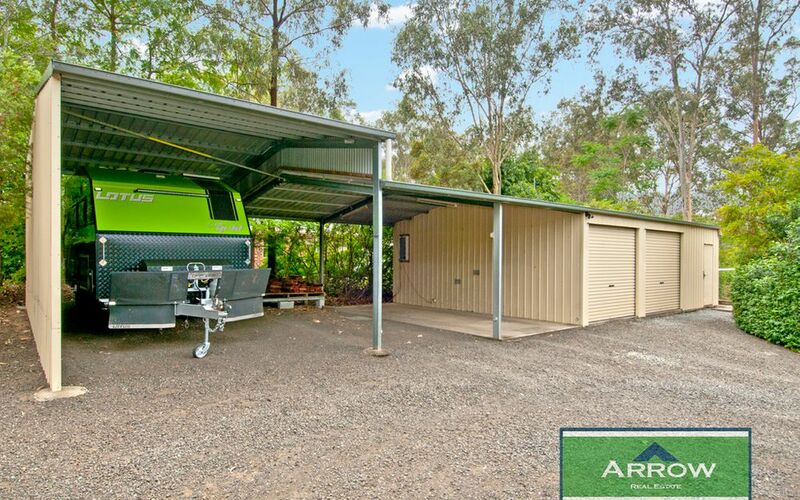 Outdoors is where this home really comes to life for those seeking shedding or room for home business machinery and trucks, then you will be delighted with the large colorbond shed with 2 bays and a fully incorporated home office with air-conditioning. 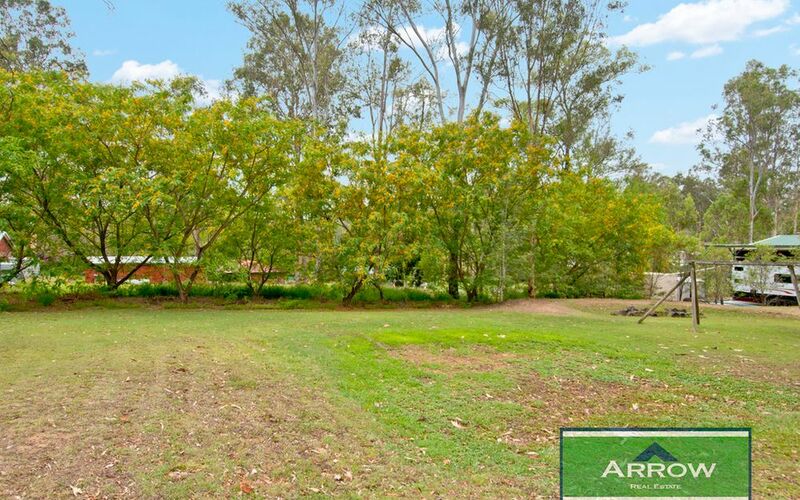 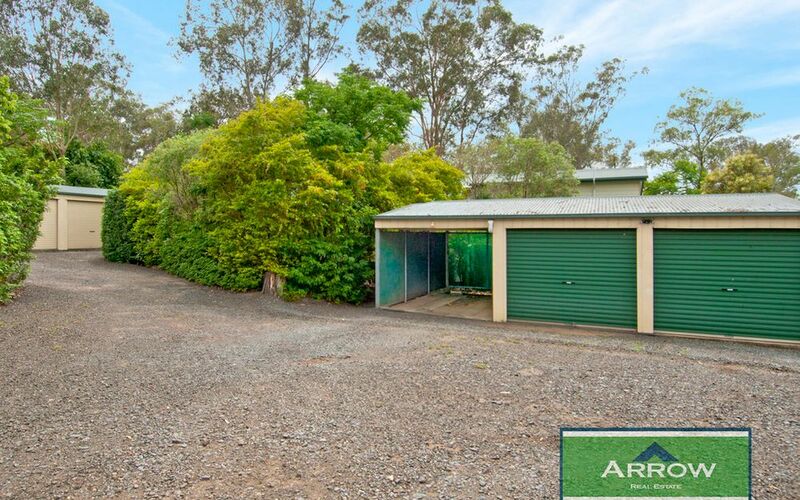 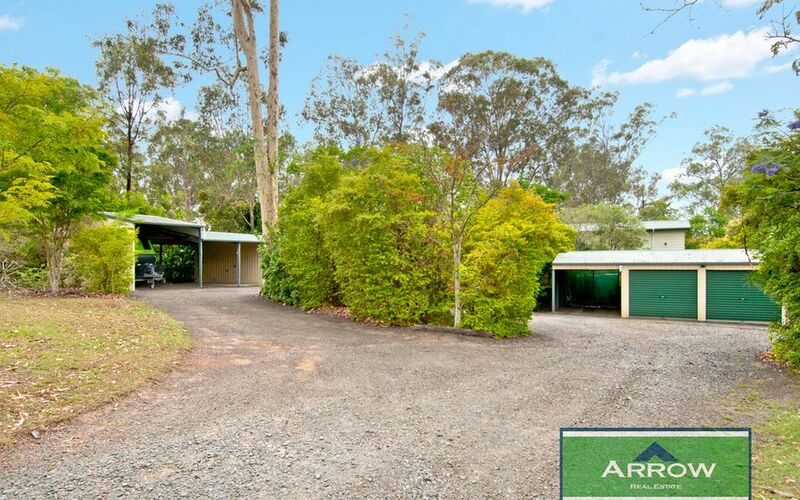 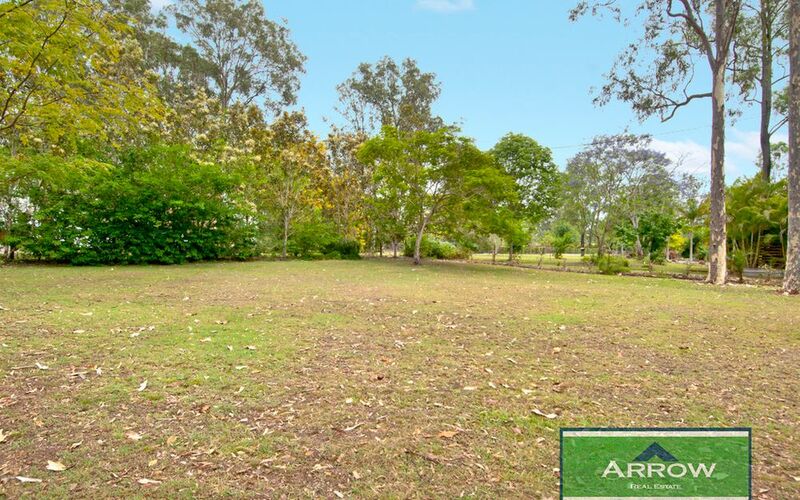 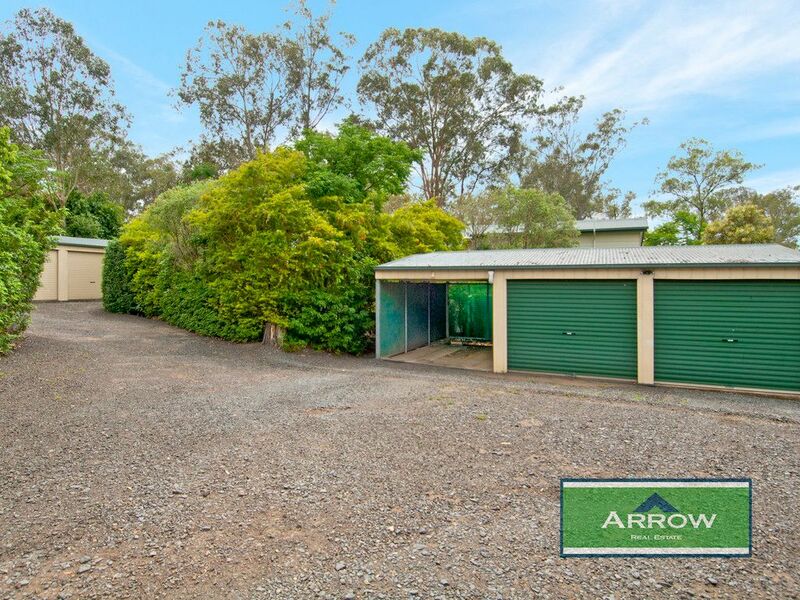 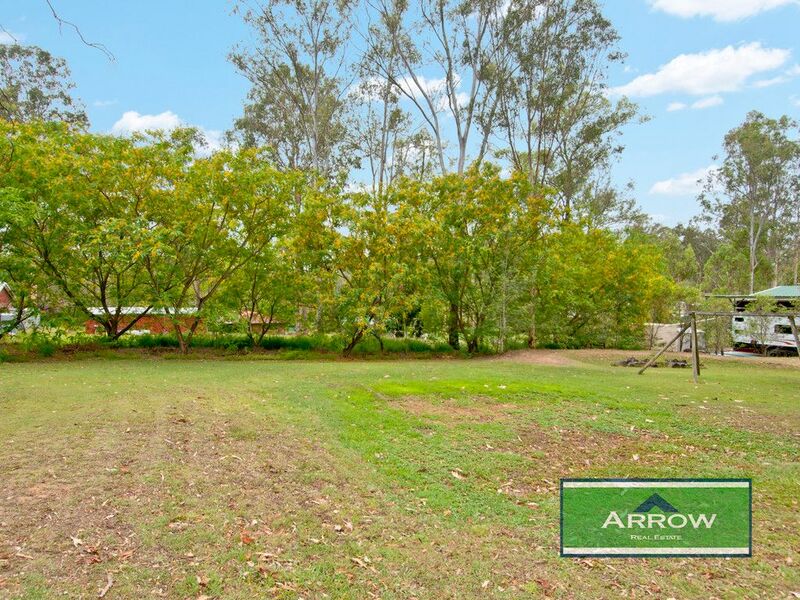 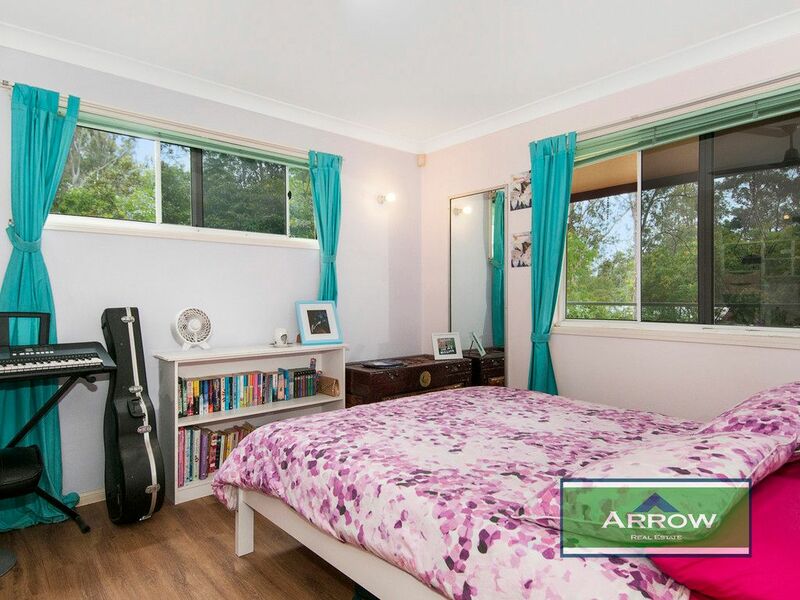 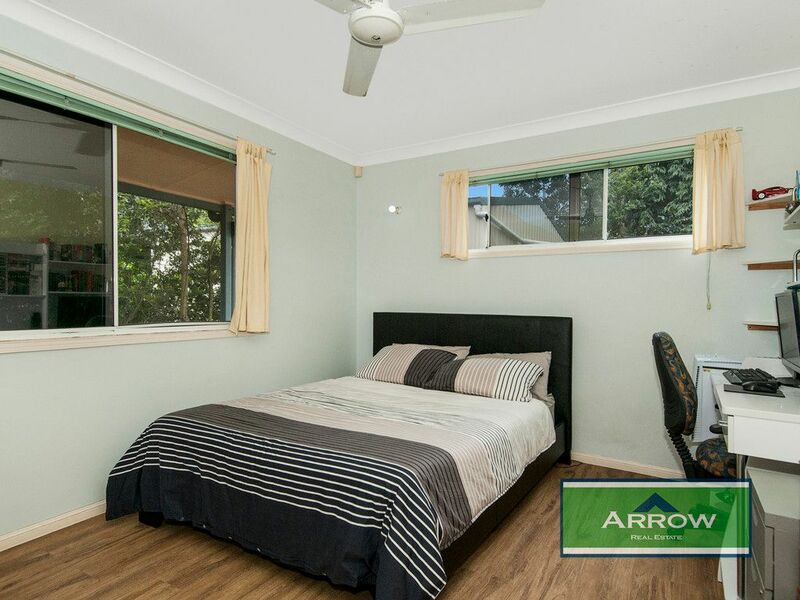 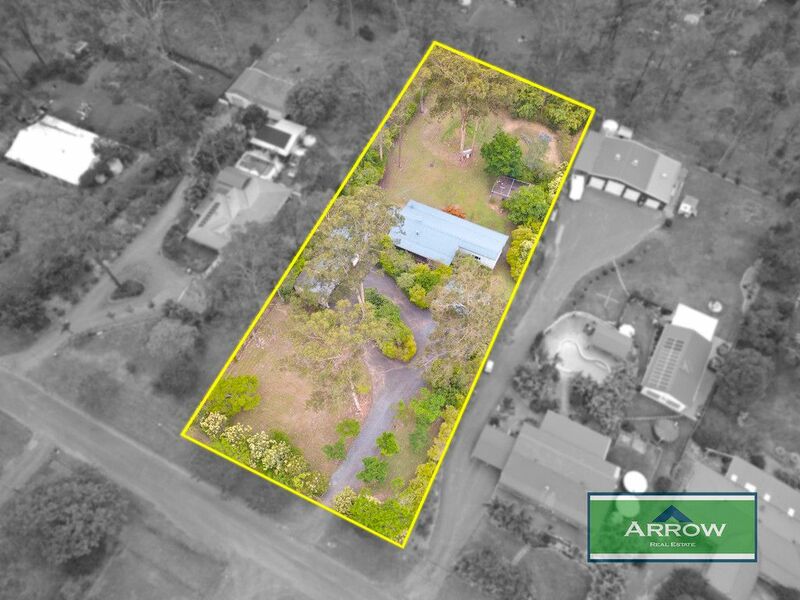 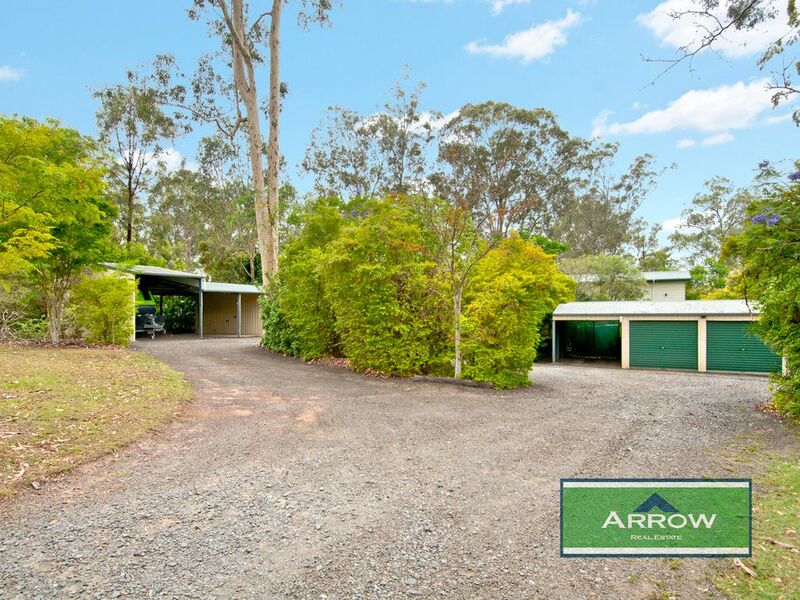 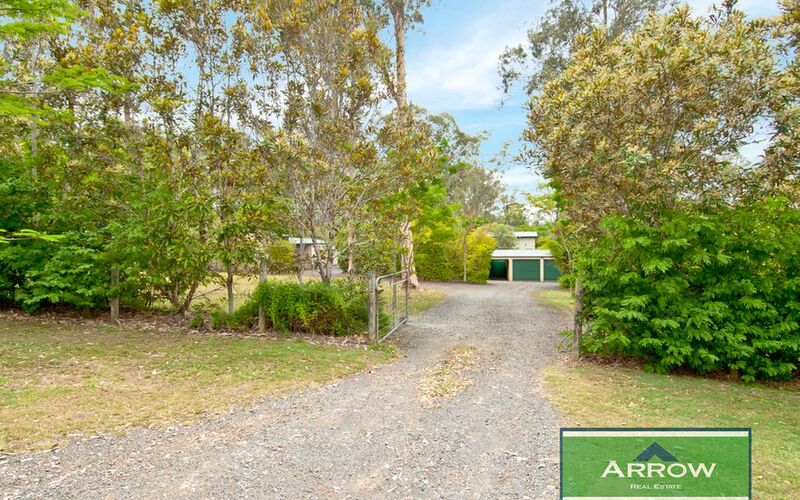 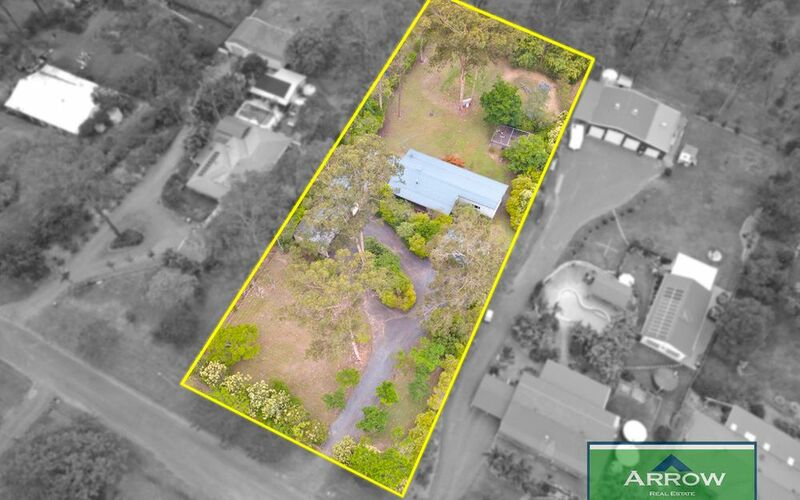 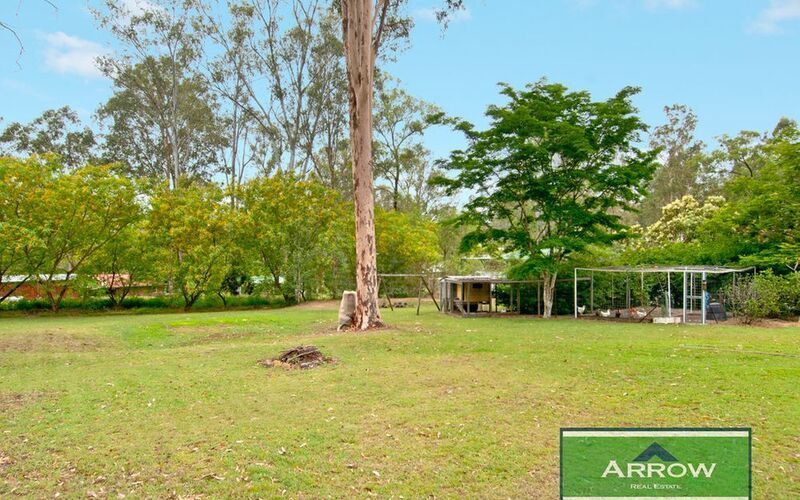 An extra height carport plus two additional spaces offer ample parking and a second 2 bay shed with adjoining carport certainly ads to the appeal. 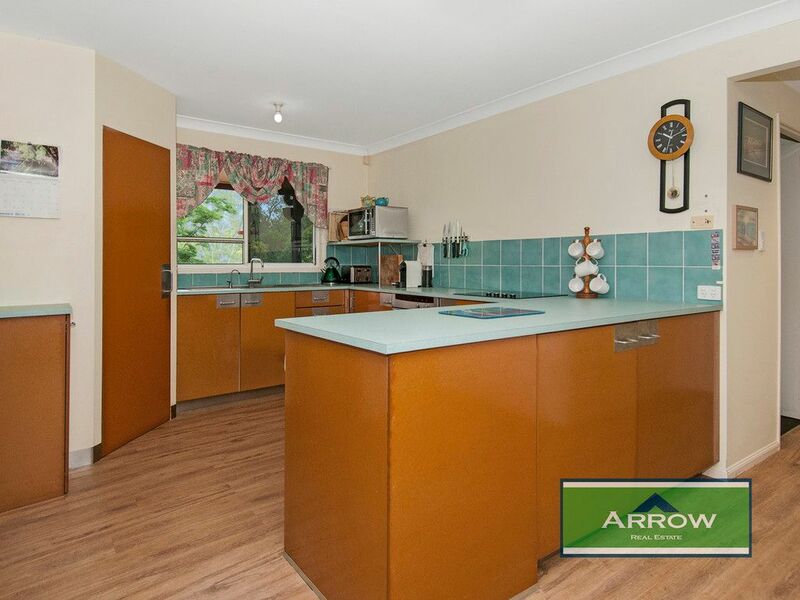 Perfect for large families with lots of cars, floats, caravans, boats and the like. 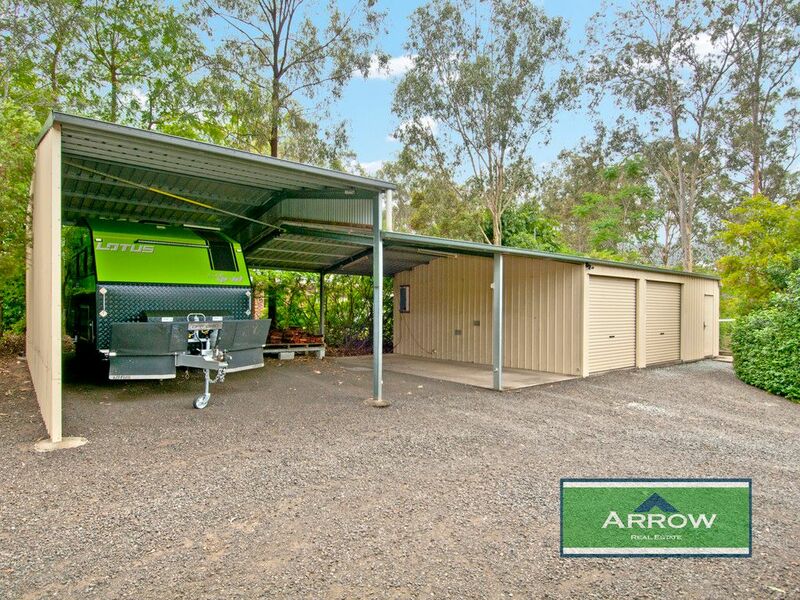 Under house storage is also on offer with the option to enclose or use as another large storage area. 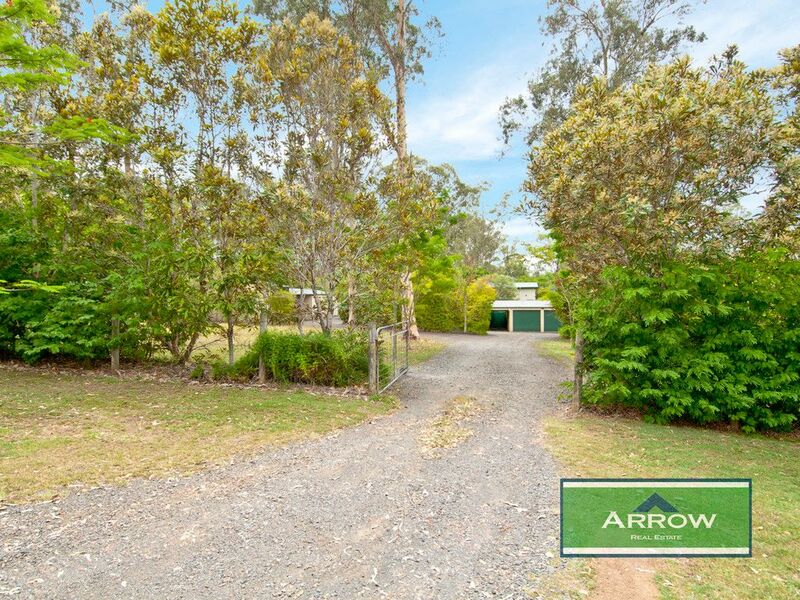 The property is fully fenced and the home is set back behind a charming circular driveway and private treed front yard. 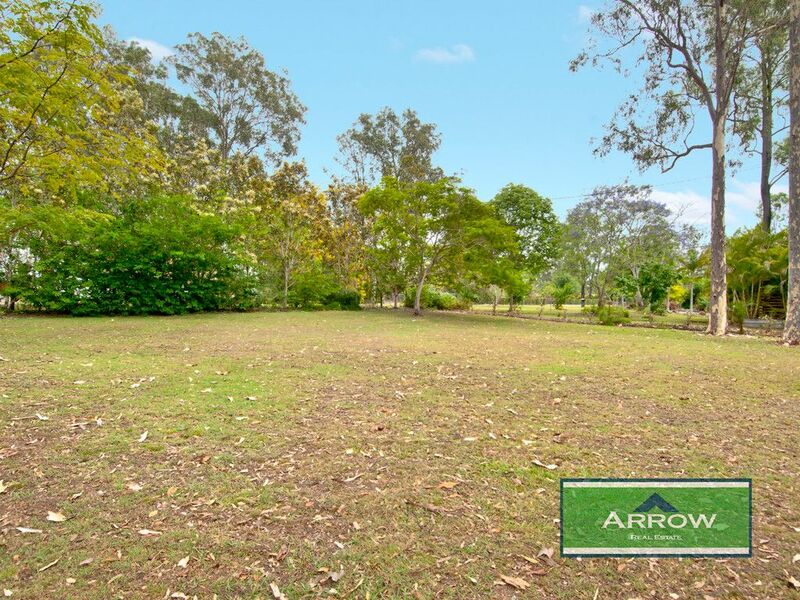 Plenty of useable land for the kids and animals to play and still only a few minutes’ drive to the local schools and shopping centres.